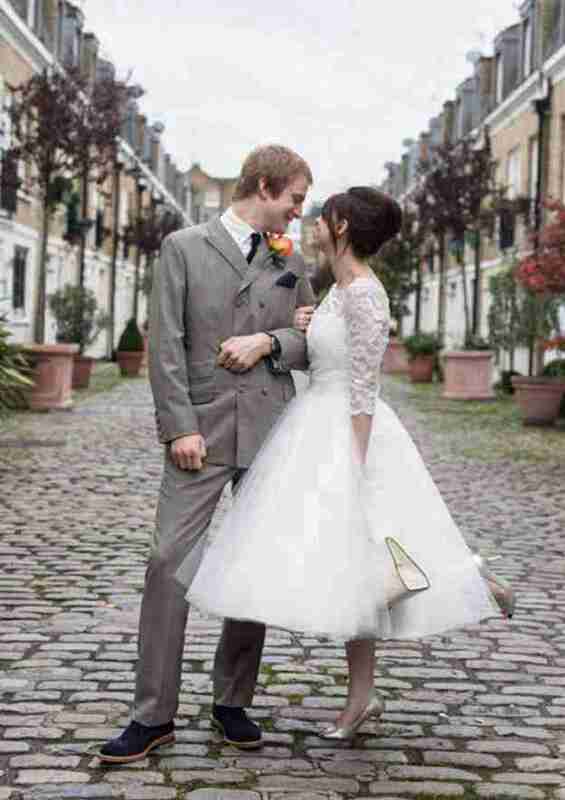 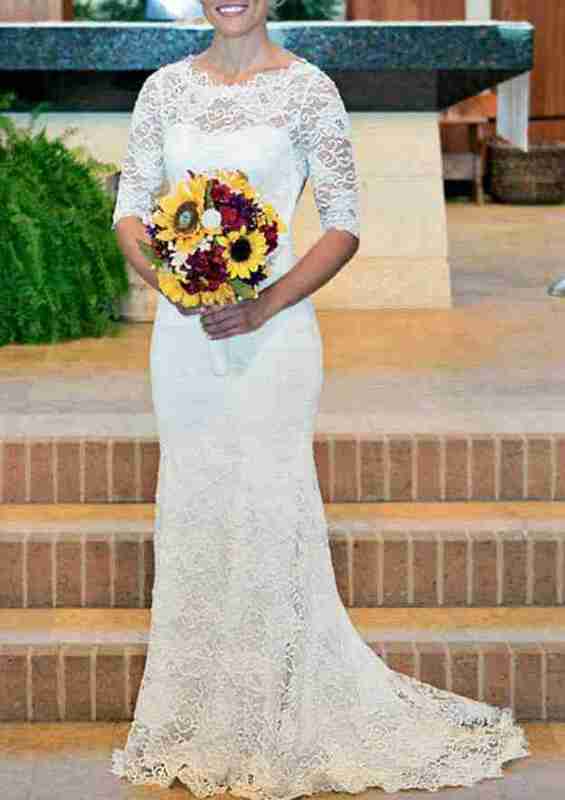 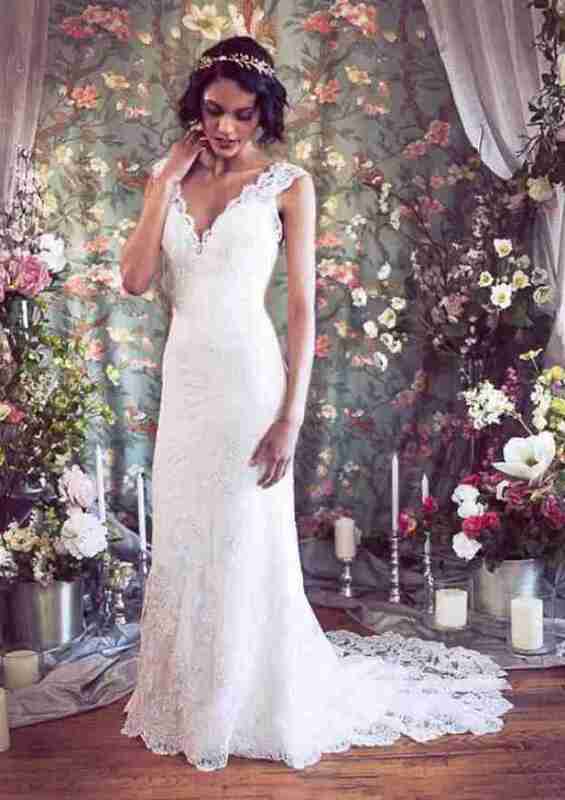 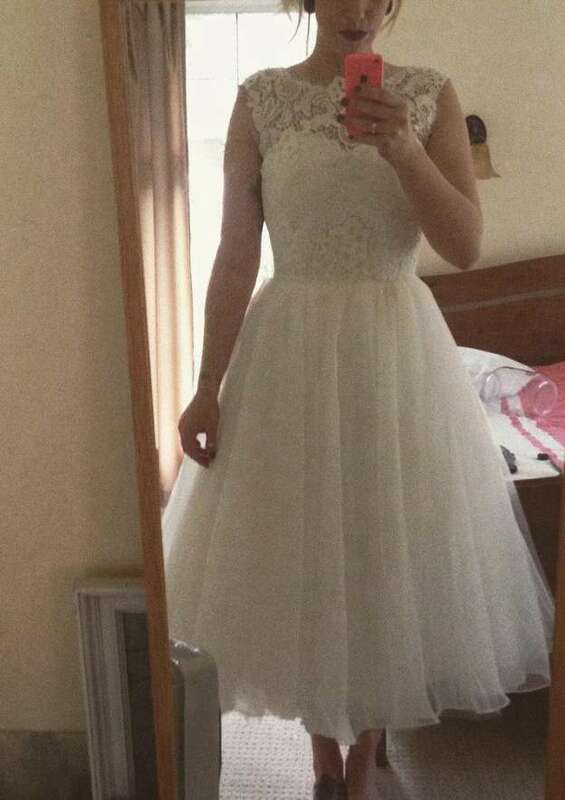 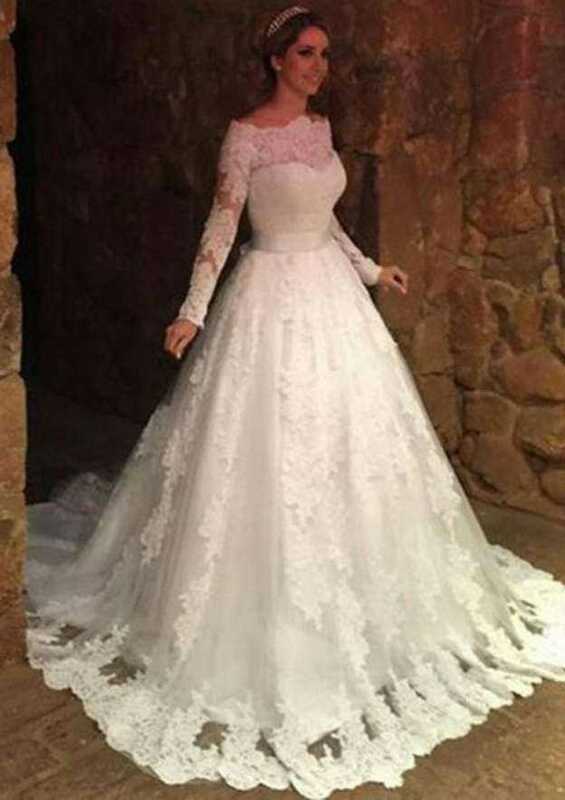 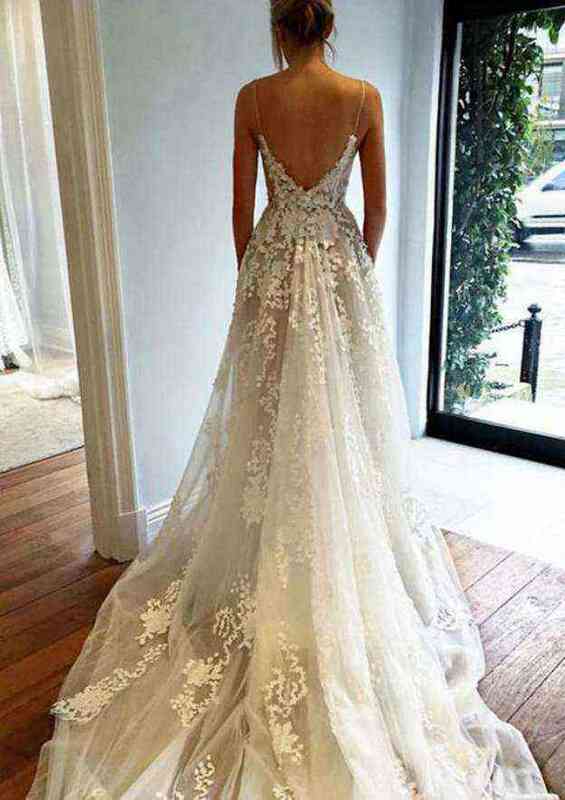 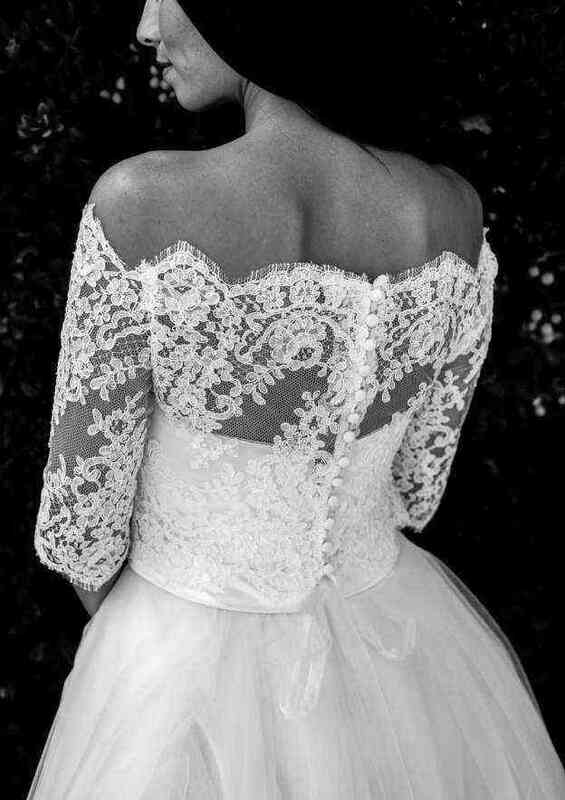 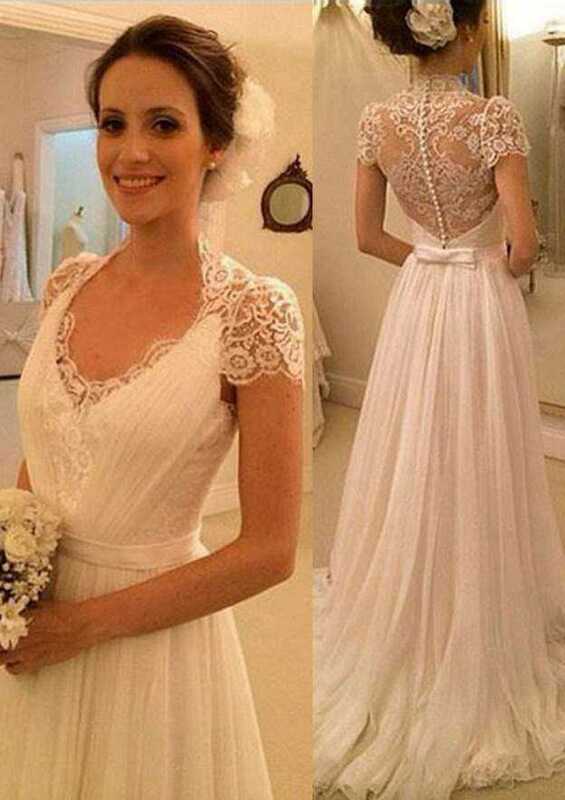 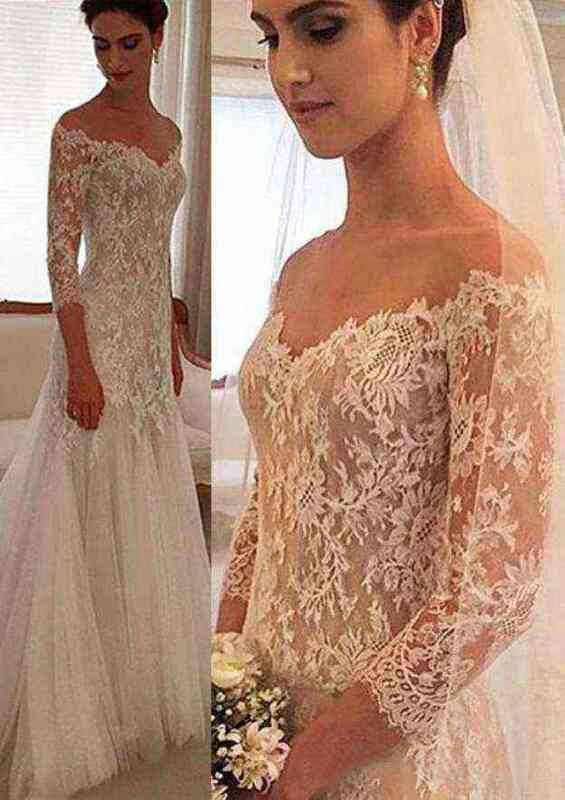 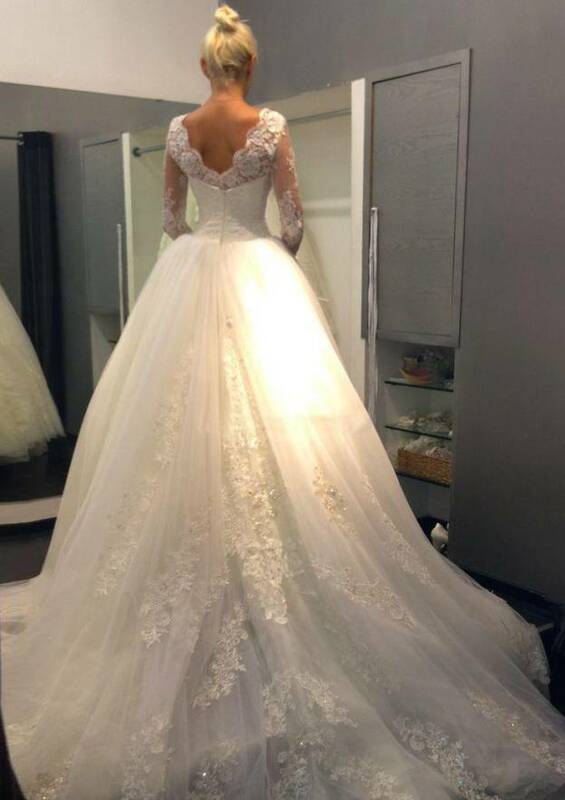 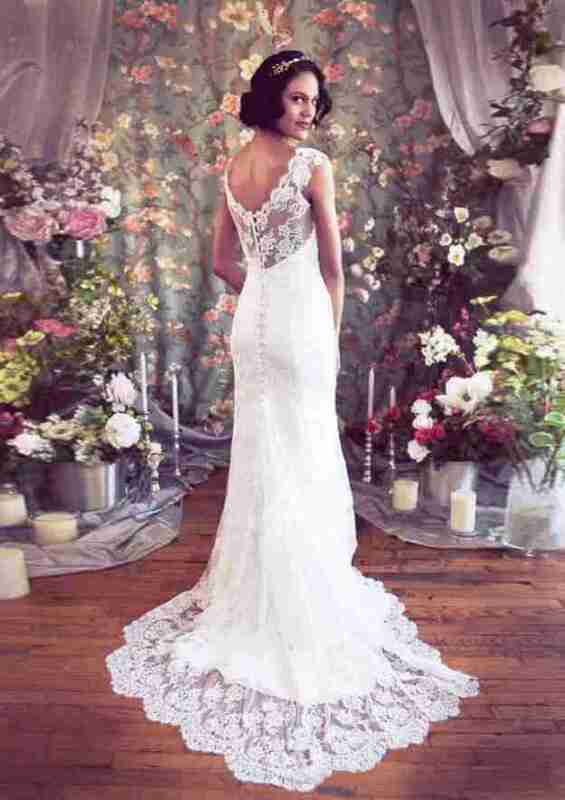 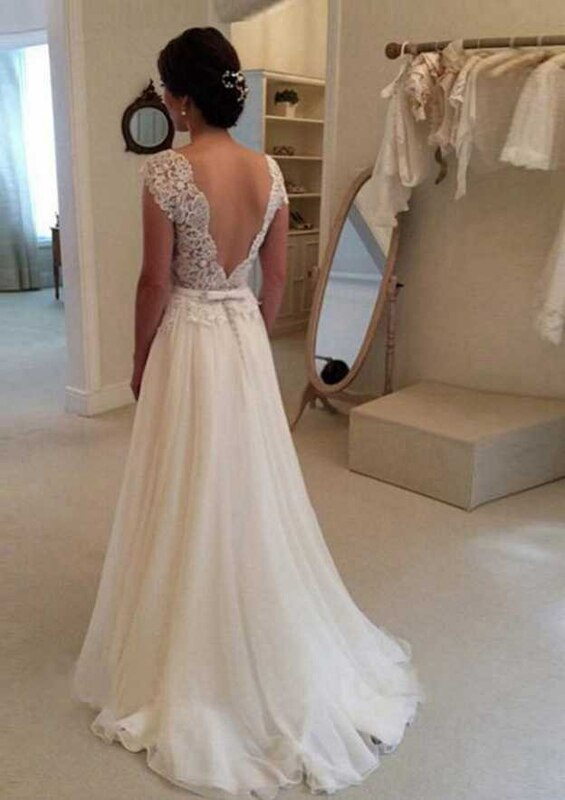 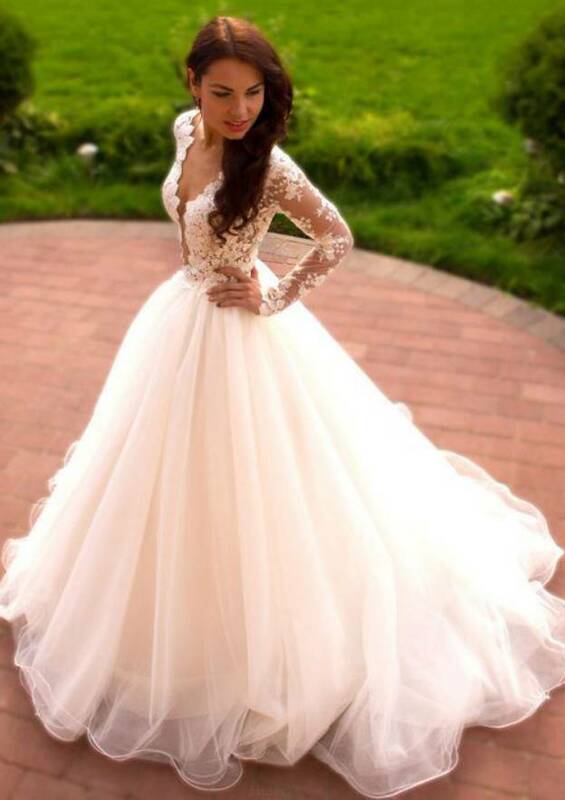 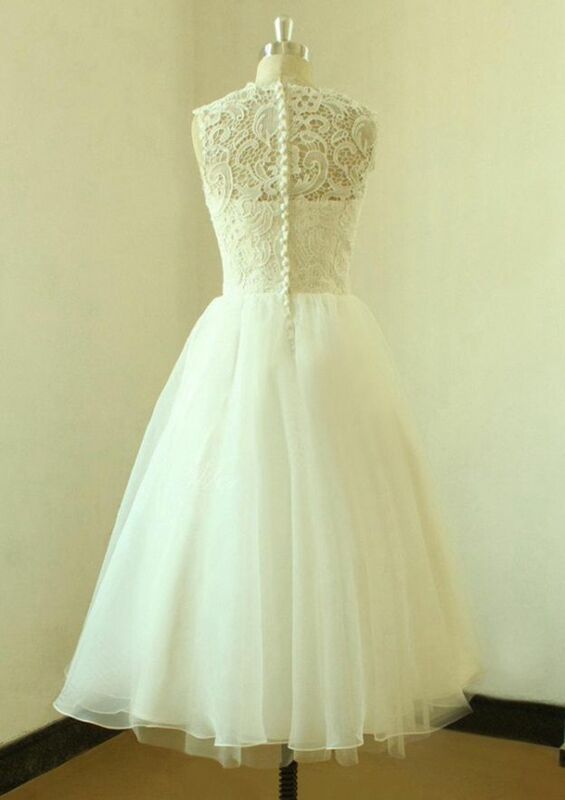 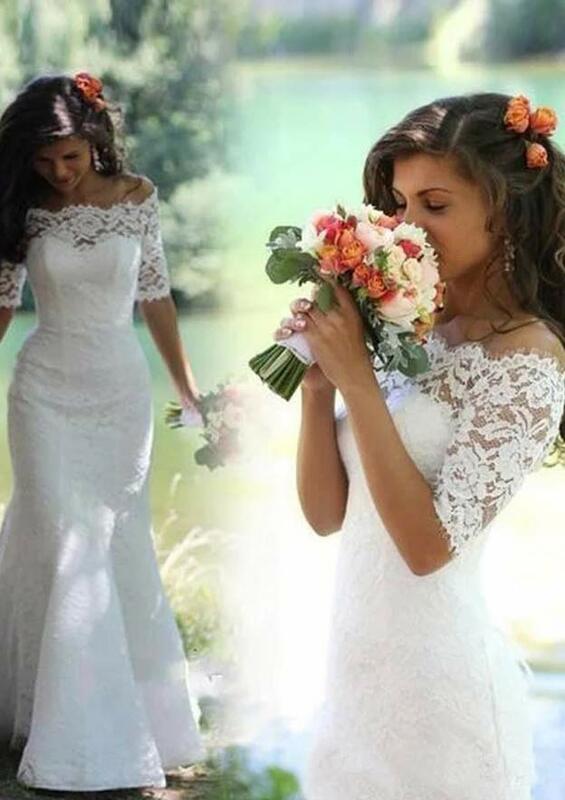 Wedding dresses can be a challenging item to shop for. 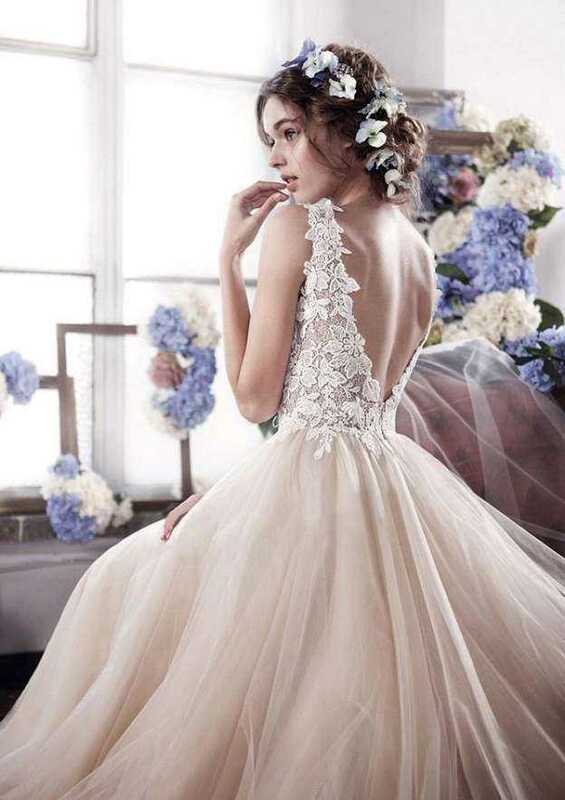 You may have had the perfect dress in your mind's eye since you were a little girl. 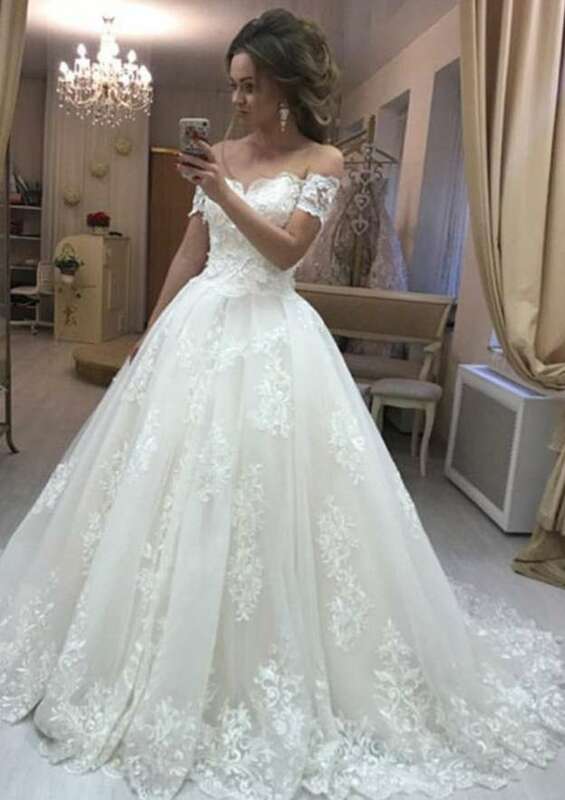 That dress may hold a price tag bigger than your entire current wardrobe, however, and at this time that price is not practical. 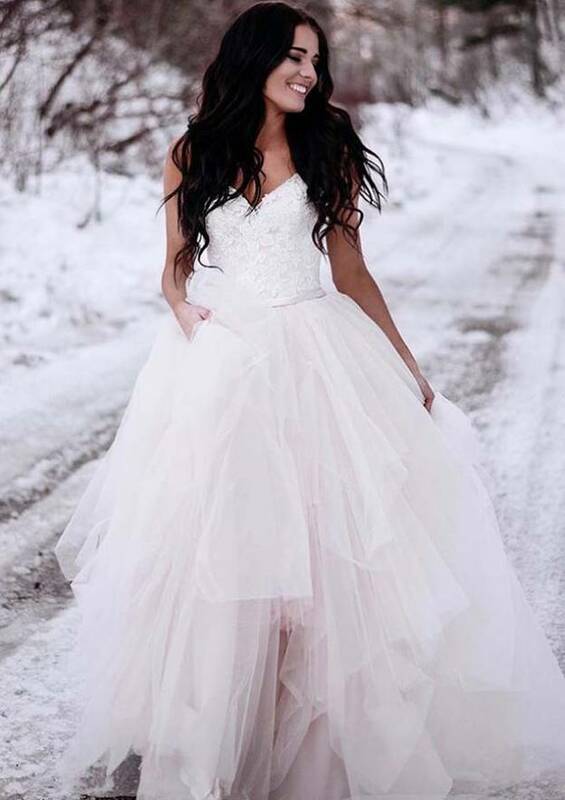 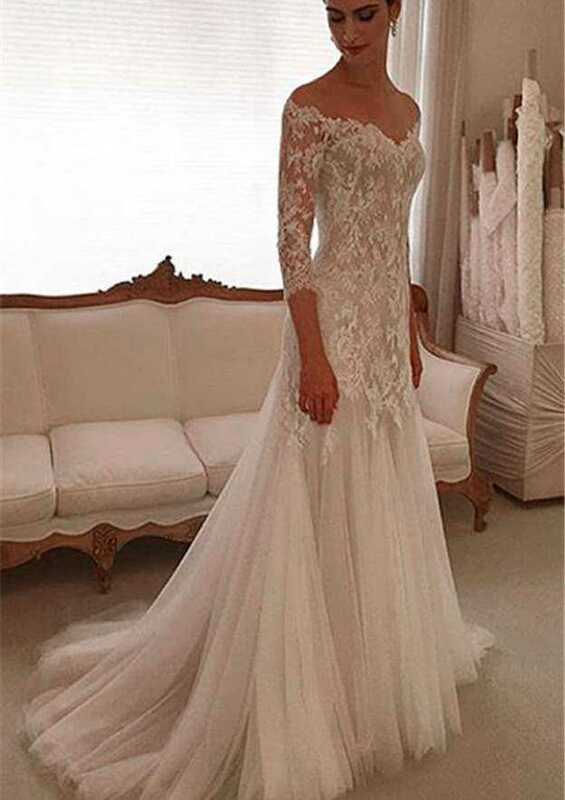 The ability to find the perfect dress at a reasonable price is why we offer an extensive inventory of dresses with various lengths, sleeve lengths, trains and other details. 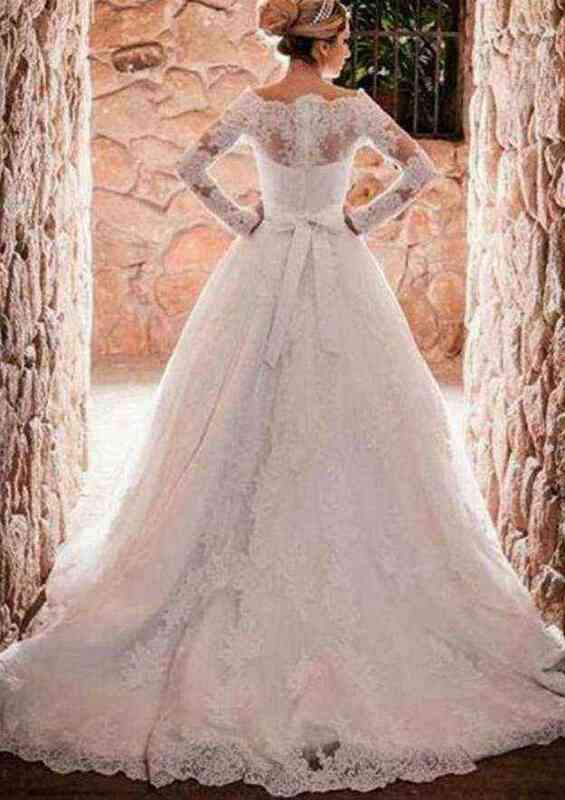 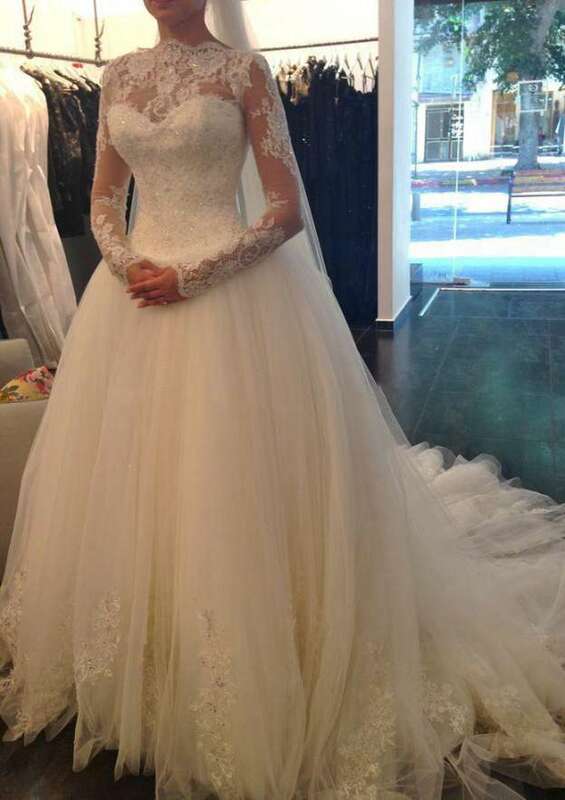 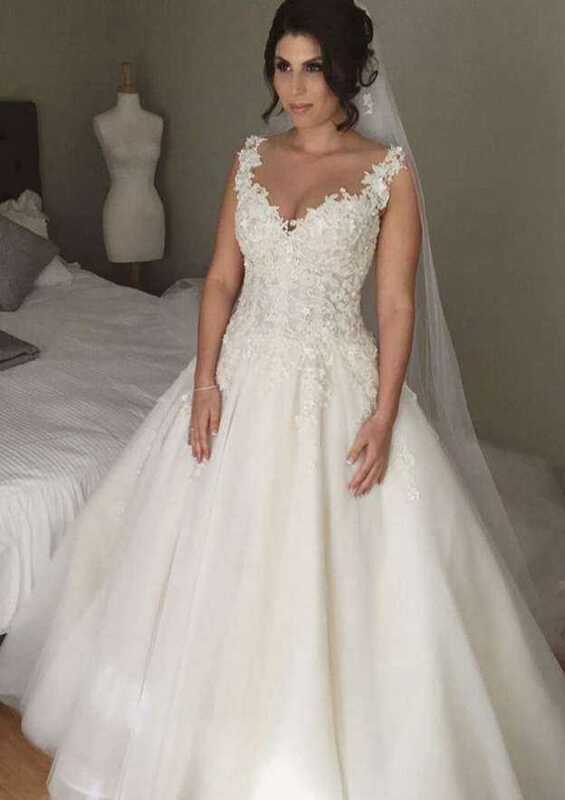 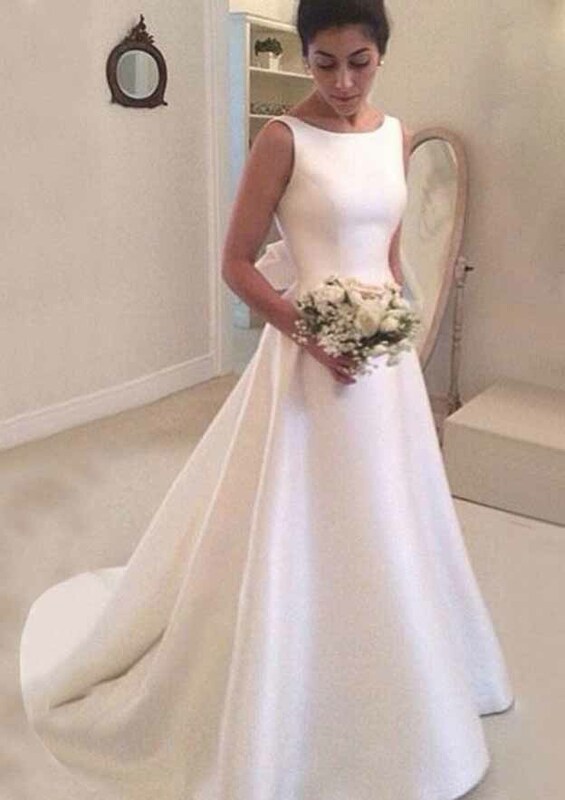 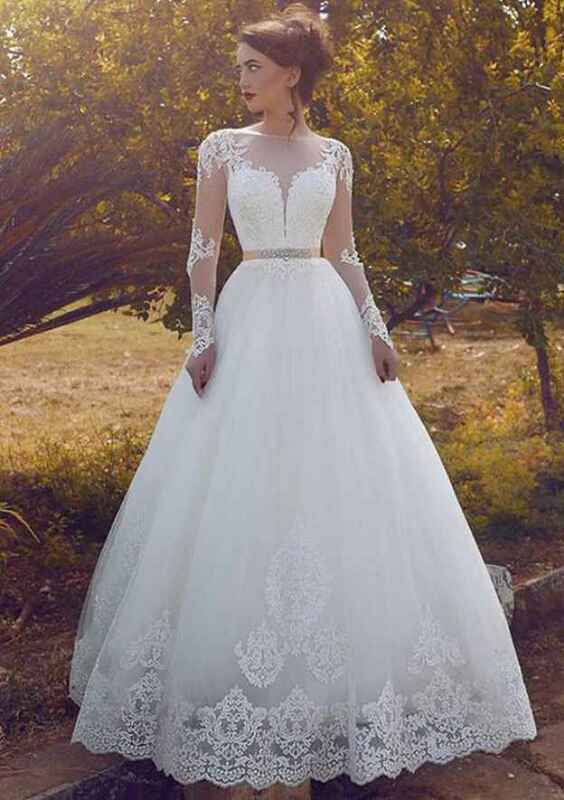 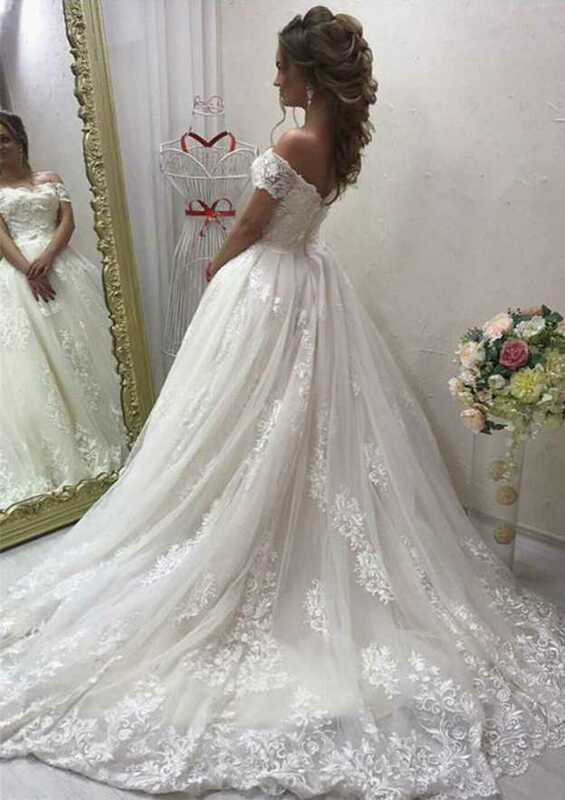 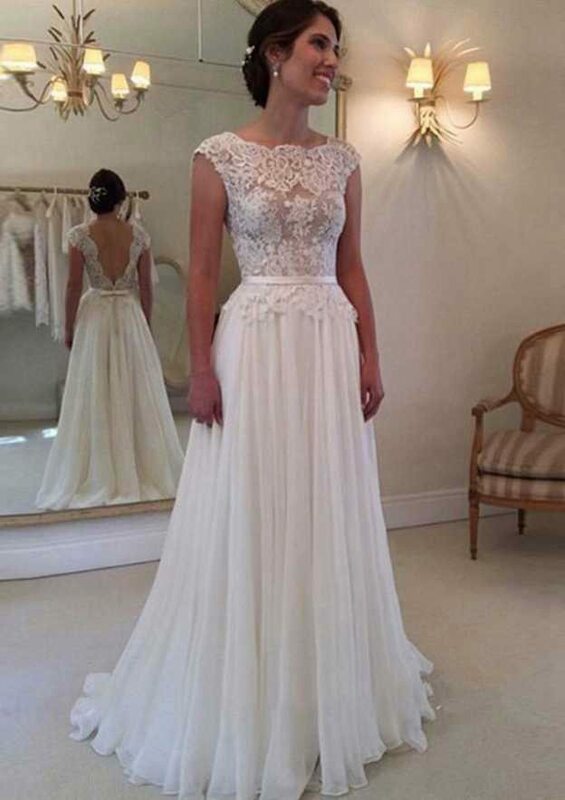 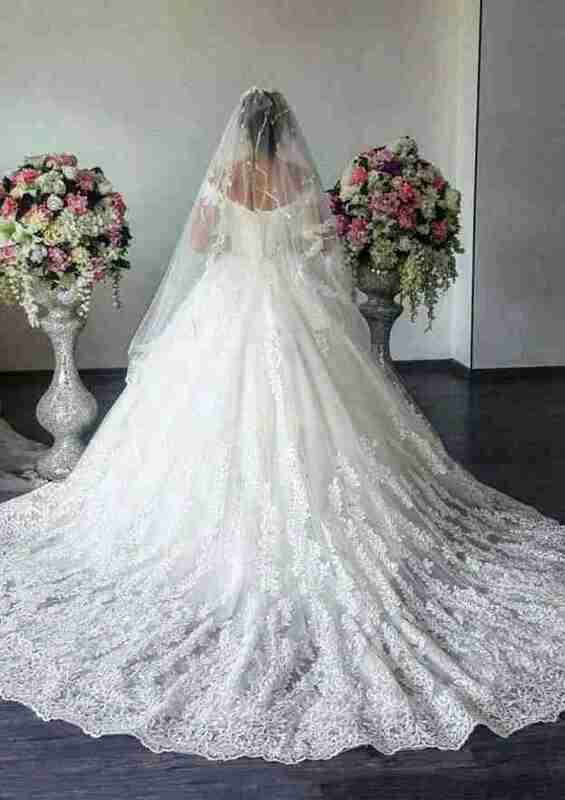 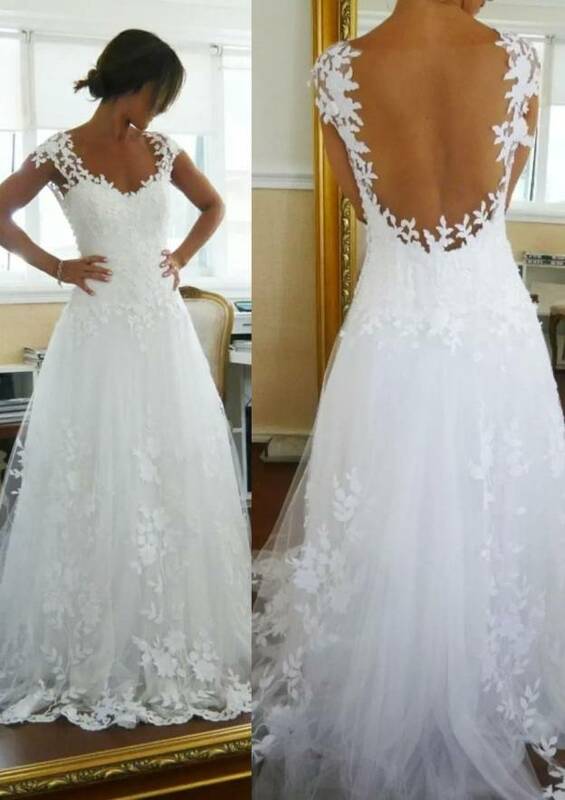 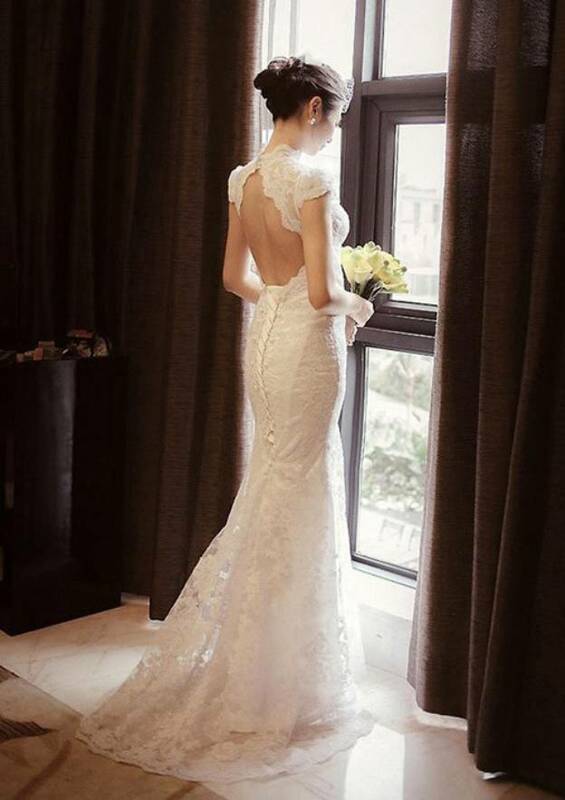 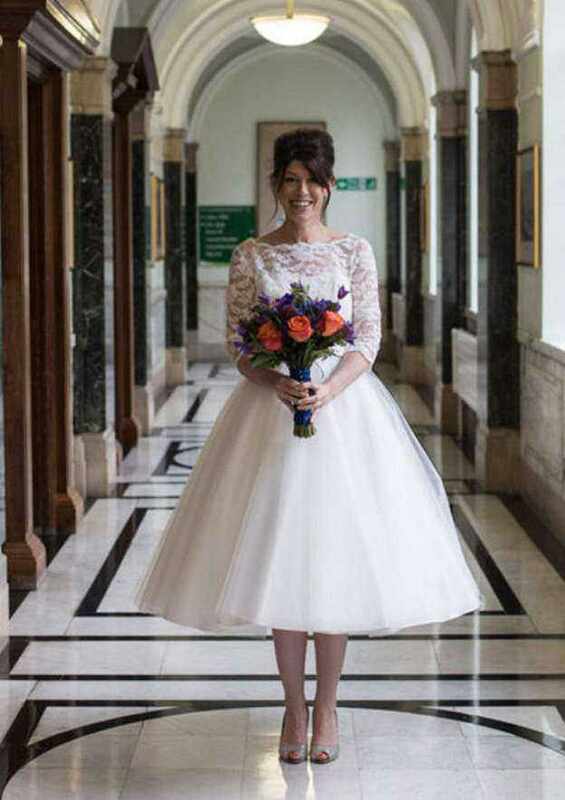 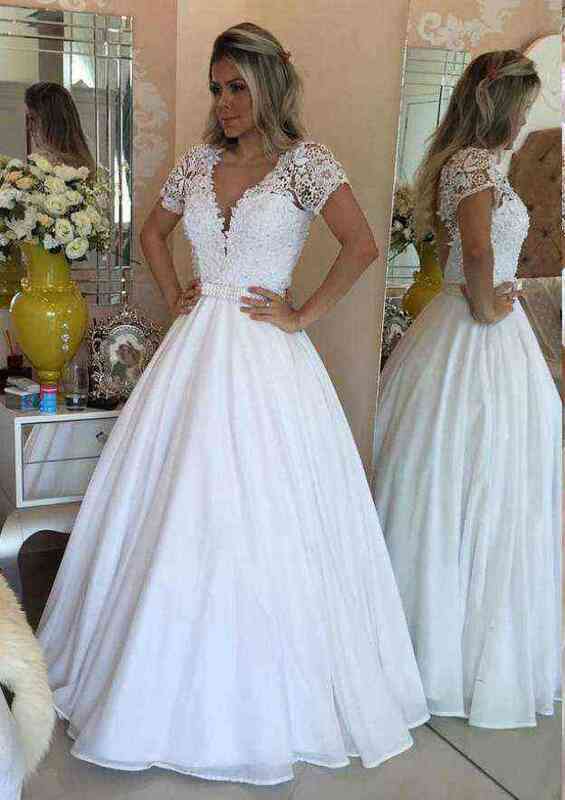 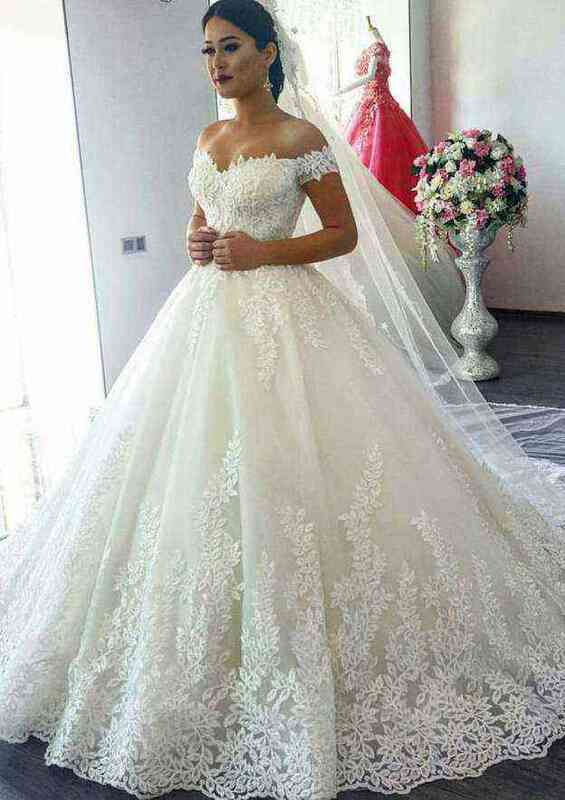 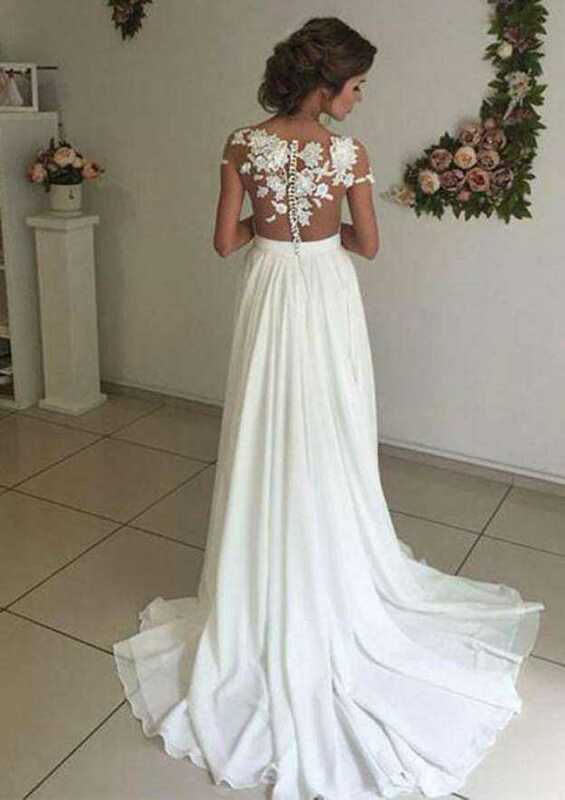 We know you want the perfect dress and want to be able to afford the reception and perhaps even a honeymoon as well, so we offer dresses that fulfil your every desire and still stay within budget. 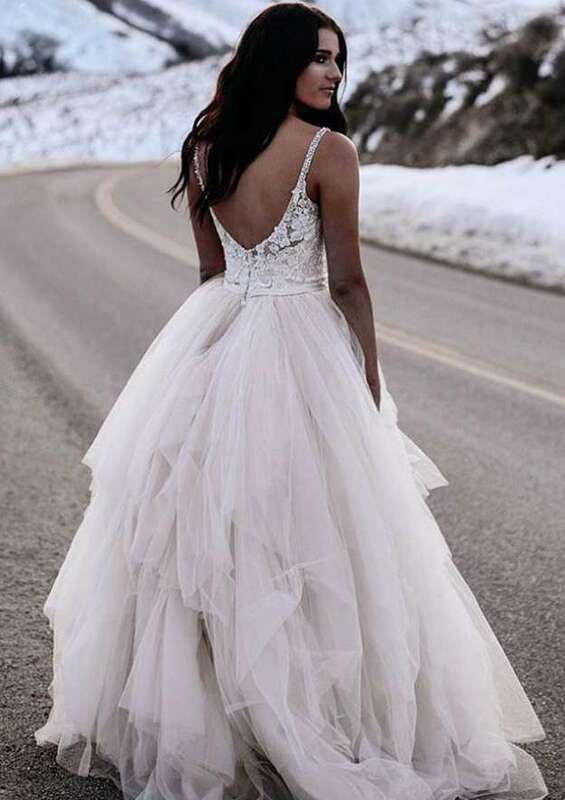 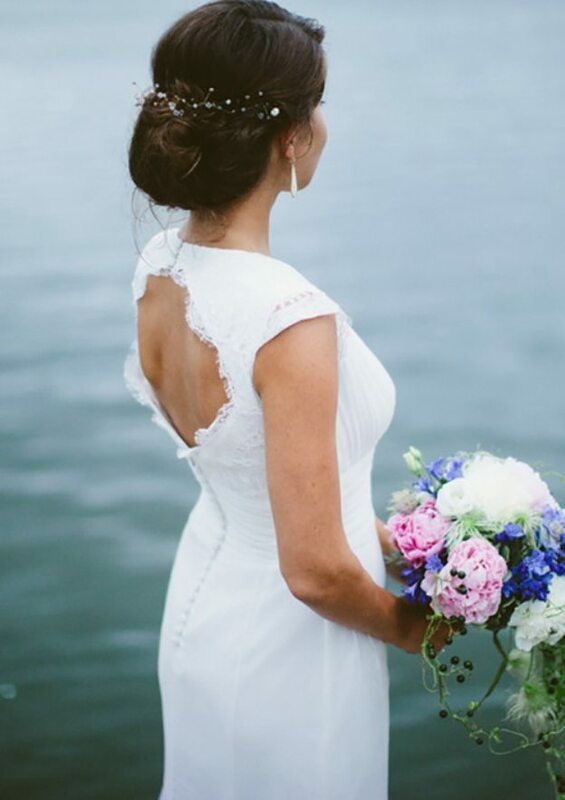 Dresses for beach weddings, garden weddings, dresses for the reception or dresses that have certain features that are removable for the reception – all of those and more are available here. 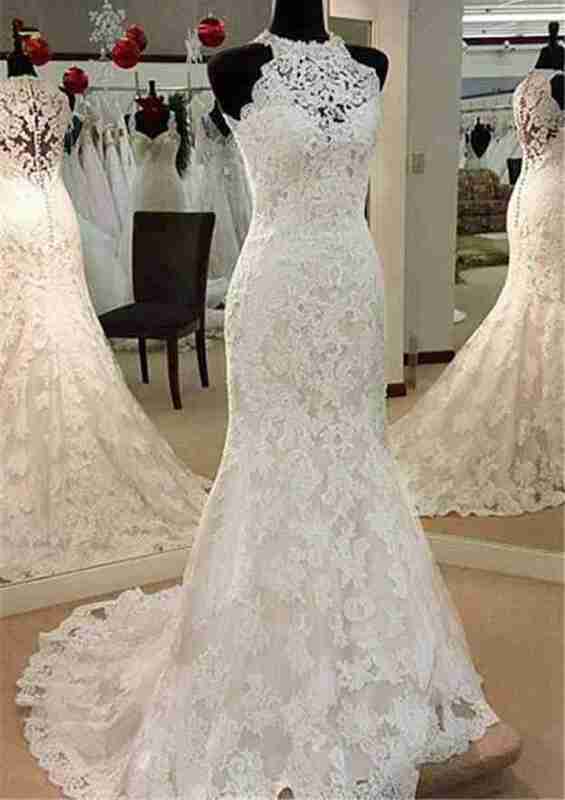 Each sub-category is designed to help you find a great dress and have it fit that image in your mind's eye. 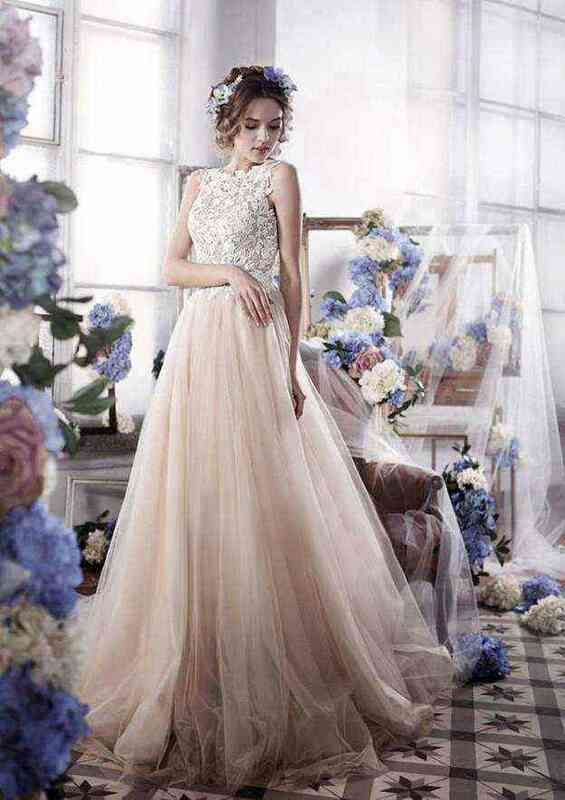 For those who want a dress with colour, we have it. 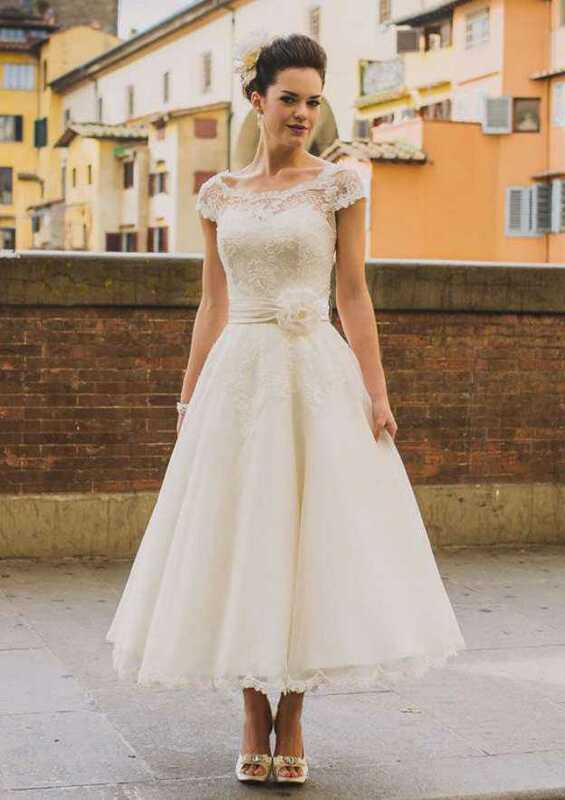 For those that want a dress that is reminiscent of a royal wedding gown, we have a few options to choose from there, and we offer little white wedding dresses and even dresses that will flatter a bride-to-be that requires a maternity fit.